New Orleans is a mecca of unique food, culture, music, and history. Nestled along the Rampart Street Car line and only steps away from world famous Bourbon Street, makes us the perfect destination for leisure and business travelers alike. Our property features a tropical courtyard and an outdoor swimming pool; the perfect place to cool down after a long day of adventure. We also offer a complimentary hot breakfast which includes waffles, fresh fruits, pastries, and other hot breakfast items. Our knowledgeable staff is committed to making your stay at our French Quarter Hotel special & and we're proud to host you during your stay. Enjoy all the excitement of New Orleans while getting your rest away from the hustle and bustle of the BIG EASY. 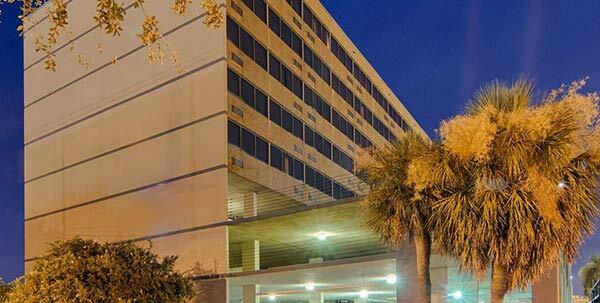 Centrally located 15 minutes away from both the airport and downtown New Orleans, we are in the perfect location for business and leisure travelers alike. Within walking distance, you will find supermarkets, over 20 restaurants, and endless shopping opportunities at the largest tax-free mall in Louisiana. With 95 luxurious Executive One Bedroom Suites, a full-service Café and Bar, in addition to over 15,000 feet in banquet space, we are well equipped to accommodate groups and events of any kind and size. If honored with your business, we will extend every effort to ensure that your stay with us is a memorable experience. 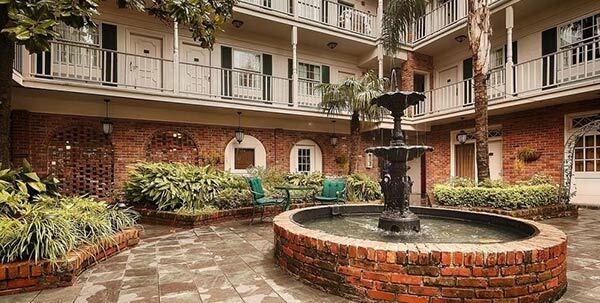 The Comfort Inn & Suites is a New Orleans Airport hotel located in the heart of Metairie between the Louis Armstrong New Orleans International Airport and the world-famous French Quarter. Whether your trip is business-related or you are looking for a getaway, you’ll get a great night’s sleep at the Comfort Inn & Suites Metairie. Our 156 professionally appointed guest rooms features premium bedding, free WIFI, flat-panel television, micro-fridge, and includes a deluxe continental breakfast. Additionally, our property offers complimentary parking, full-service restaurant cafe and bar as well as an outdoor pool area. Should you have the need, meeting space is available. 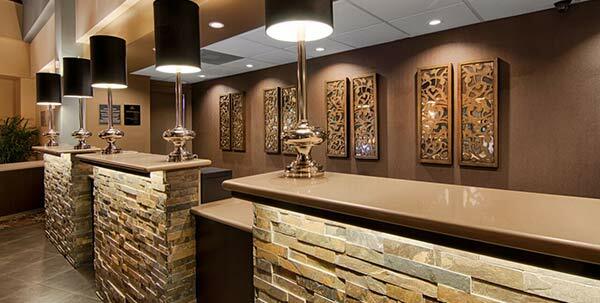 Rest assured you can find comfort at the Comfort Inn & Suites Hotel Metairie. 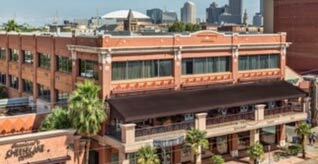 Historic charm, Southern hospitality, spacious accommodations, and modern amenities are just a few of the ways we help make your stay in New Orleans a great experience. Located on the Historic St. Charles Avenue Streetcar line, at the entrance to the Garden District, we're just minutes from the French Quarter, Magazine Street, Tulane University, Loyola University, world-class dining and some of the most historically significant landmarks in the city. Our 44 room award-winning boutique hotel is the perfect place to enjoy all that New Orleans has to offer.